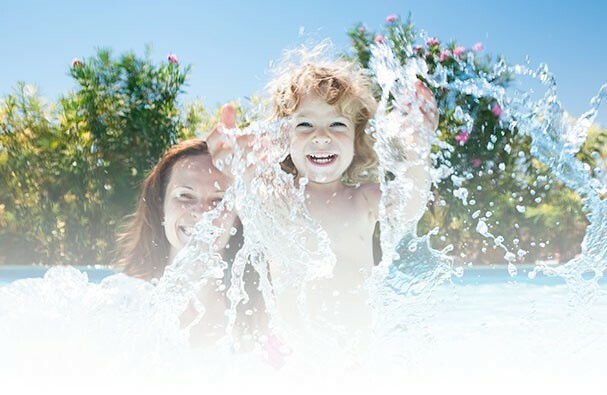 There is nothing more rewarding to us than hearing stories about how much fun you and your family have had in your swimming pool or Hot Tub, or how sparkling clear your water is. 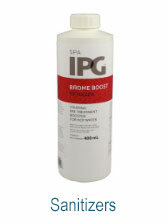 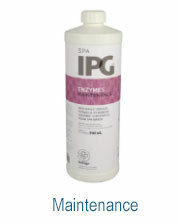 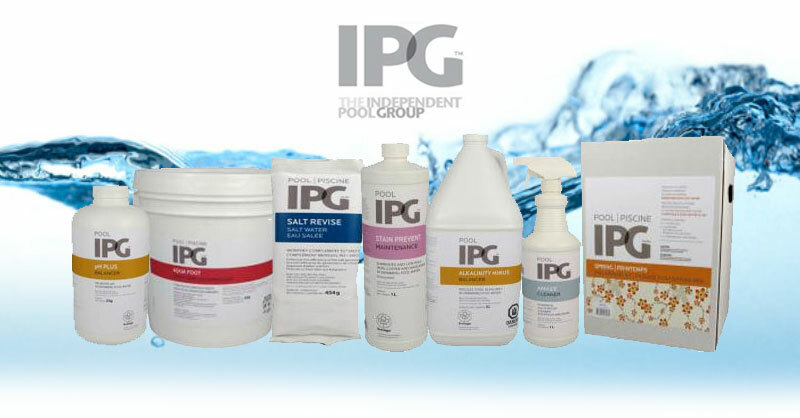 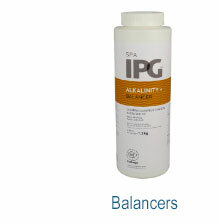 IPG Water Treatment Products are essential supplies when cleaning your swimming pool or spa in order to keep it properly balanced and sanitized. 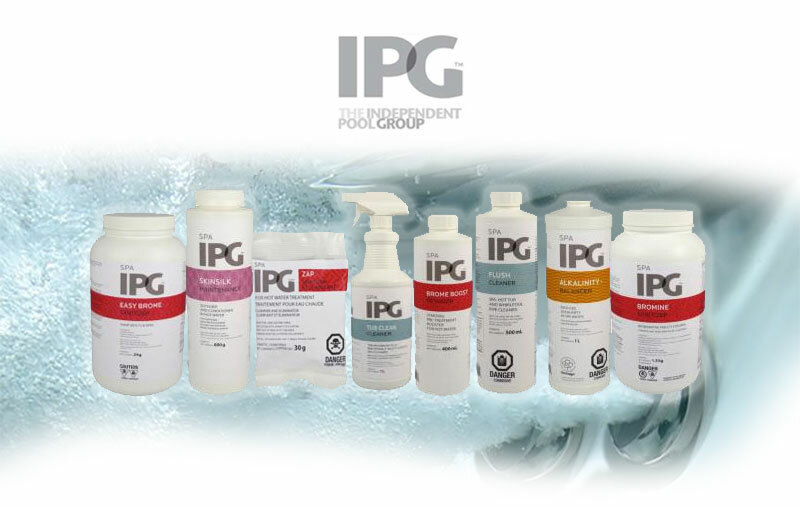 As a pool and spa leaders in Canada, IPG develops Water Treatment products that will help you care for your equipment and the water that you are in. 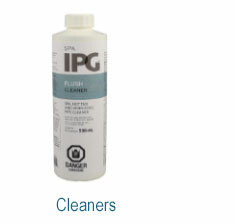 We contain a vast knowledge of water treatment products, as well as experience in water treatment programs and they’ll be able to help resolve any issues you may experience as a swimming pool or spa owner.